Tinubu said this in a reply to Obasanjo’s Sunday letter, wherein he accused President Muhammadu Buhari of planning to rig the elections. In the reply, which he personally signed, titled ‘Chief Obasanjo–At War Against His Own Deeds,’ Tinubu, who is co-chairman of the APC Presidential Campaign, said Obasanjo’s accusations depicts what he (Obasanjo) would have done if he were in power. 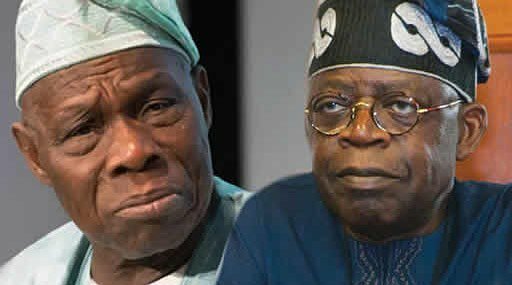 Tinubu also claimed Obasanjo never superintended over any credible election while in office. He said: “There is no election which occurred under Obasanjo’s watch or in which he participated that did not involve cheating on his part. “Yet, the ways of Obasanjo are not those of the APC. And, this difference has meant the better for Nigeria. “…The worst of Obasanjo’s record, I have yet to describe. “When it comes to elections, he has been a rigger without peer. He said rather than seize the opportunity to unite Nigeria, Obasanjo “lowered himself to being a divisive, vindictive conniver. “This man should have positioned himself to be the father of the nation. All the goodwill that could be granted a political figure was bestowed on him. The global economy was such that it fuelled our growth. 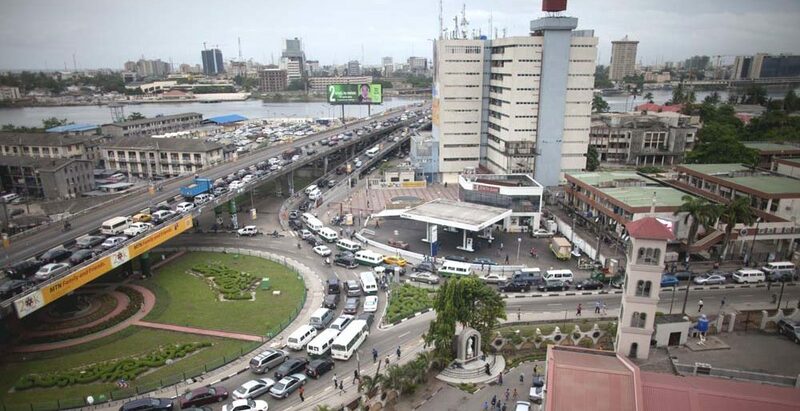 Everyone wanted Nigeria to succeed after emerging from years of noxious military rule. “Despite the flawed exercise that rendered him president, we all bit our tongues in hope that he would say and do the right things that would move Nigeria forward. “Instead of being a unifying figure as Commander-in-chief, he lowered himself to being a divisive, vindictive conniver. “There was no table which he neared that he did not upset and overturn. There was no one who came into his company for any period of time with whom he did not fall out; if he expresses a thought contrary to one of his. “Obasanjo is many things to many people; but he is all things unto himself. His recent contribution to our political discourse wherein he alleges plots to steer the coming elections shows he benefits from an exceedingly faulty memory, is purely shameless or has a most wicked sense of humour. Perhaps all three are facets of his makeup and were equally on display in his latest prosaic display. “The crux of his long tirade was the allegation that INEC is poised to cook the election results. “Chief Obasanjo should not get his dander up and waste good ink for nothing. This election will be a free and open exercise of the people’s right to choose their leaders. Obasanjo makes fiery allegations against this right but offers no corroborating evidence; he presents only reams of words.